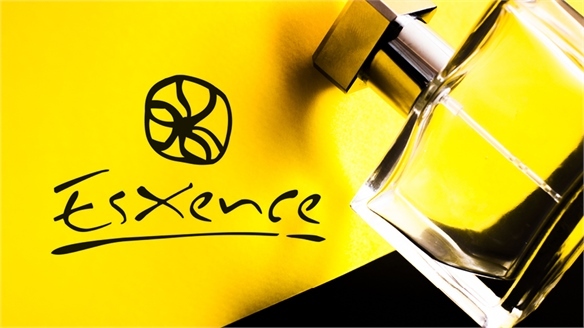 The British Society of Perfumers – in collaboration with independent fragrance expert Virginie Daniau, aka Parfum Parfait – recently presented its annual overview of the fine-fragrance landscape. 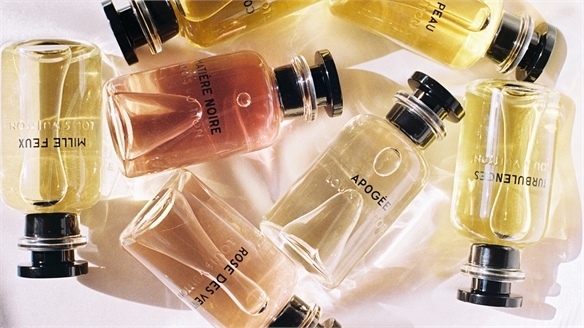 In an oversaturated market, just a handful of new fragrances make a lasting impression, with even fewer becoming bestsellers. Stylus selects the key themes that unite the most successful launches of the year. Reinventing the Classics: Chanel No 5 L’Eau – whose tagline is “You know me and you don’t” – is a fresher, “aldehydic” take on the iconic 1920s scent, while Tom Ford’s Orchid Soleil offers a lighter, powdery version of the heady Black Orchid. Thierry Mugler’s Angel Muse reinvents his cult 90s juice Angel with an unusual salty accord, while CK2 updates the ozonic CKOne for today’s genderless generation with unexpected "urban woody" notes of wet cobblestone and concrete. Bridging Generations: The proverbial passing of the baton from veteran supermodels to their daughters has helped brands stay relevant with younger audiences. Lily Rose Depp is the face of Chanel No 5 L’Eau, 25 years after her mother Vanessa Paradis appeared in the first Coco film, while Georgia May Jagger fronts Angel Muse, following in the footsteps of Jerry Hall in Angel’s debut 1995 campaign. Extraordinary Edibles: Gourmand scents are moving away from sweet notes like vanilla and caramel in favour of unusual ingredients that deliver “sensations”. Tart rhubarb is the central ingredient in Hermès’ Eau de Rhubarbe Écarlate, hot wasabi features in CK2, refreshing vetiver and creamy hazelnut appear in Angel Muse, and warm chestnut makes up Orchid Soleil’s base. For more on these themes, see Rewriting the Rules of Luxury Fragrance, Gender-Fluid Generation: Beauty Attitudes and Mac Shadescents: Leveraging Cult. 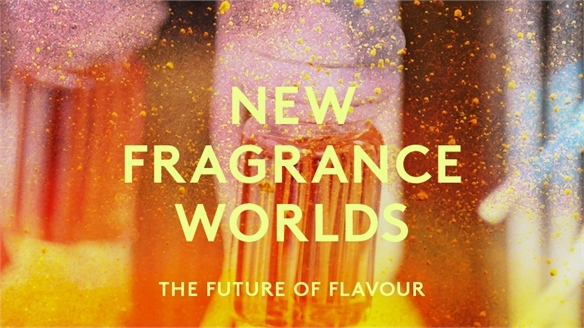 New Fragrance Worlds New Fragrance Worlds Cross-pollinated ideas from the worlds of flavour and fragrance are creating a dynamic shift in how we can experience taste and scent in more profound ways. We explore how food and fragrance have become bedfellows, how aromatherapy is igniting the wellness category, and innovations in natural and synthetic ingredients. 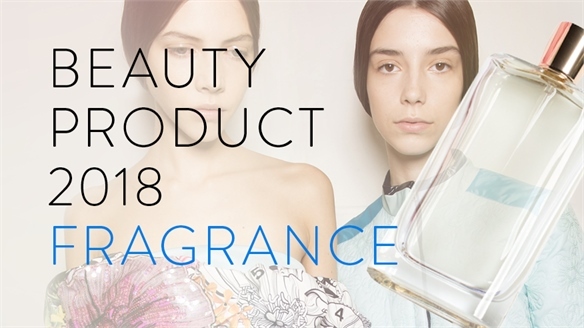 Product Projections 2018: Fragrance Product Projections 2018: Fragrance In 2018, the term ‘unisex’ will be replaced by ‘gender-fluidity’, thanks to increasing demand from young millennials seeking modern ways to express themselves. 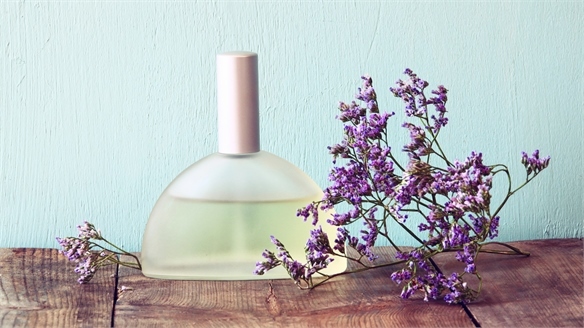 This demographic will also drive consumption of natural fragrances in line with their healthy lifestyles, and shine a spotlight on home fragrances that reflect their sense of scent. 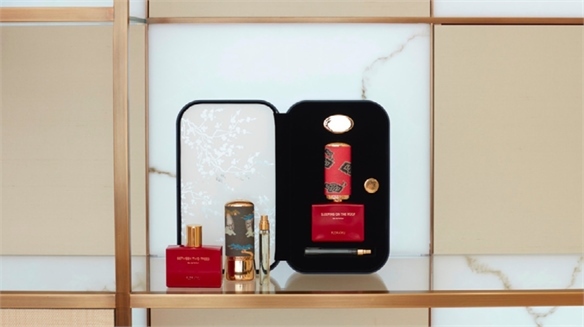 Luxury Fragrance Line Sells Japanese Olfactory Experience Floraiku’s Olfactory Experience Created by the founders of French fragrance brand Memo, luxury perfume line Floraïku offers an innovative olfactory concept directly inspired by Japanese ceremonies and poetry. 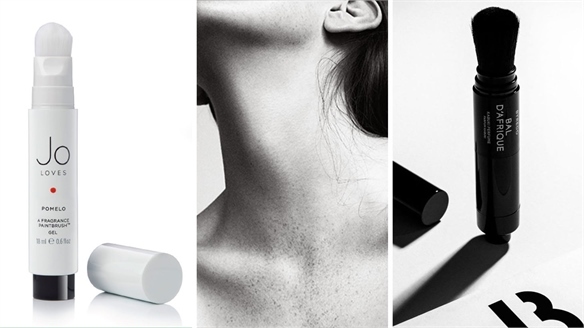 Brush-On Scents: New Fragrance Application Brush-On Scents Two new luxury perfume launches are aiming to change the way consumers apply fragrance – by adding brush applicators for on-the-go convenience. 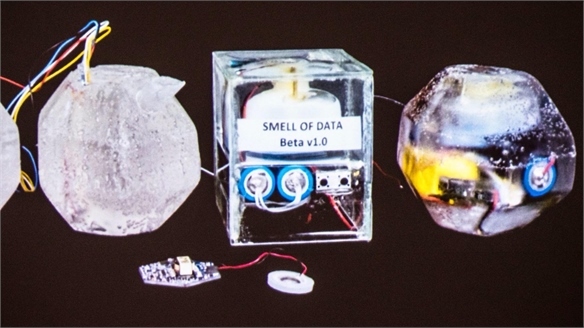 6 Fragrance Innovations: Experimental Scent Summit 2017 Experimental Scent Summit 2017 Held in Berlin on May 5 alongside the Art and Olfaction Awards, the first Experimental Scent Summit saw olfactory artists, critics and perfumers discussing challenges in cross-modal innovation across art, technology and scent design. We highlight the most innovative projects and presentations. 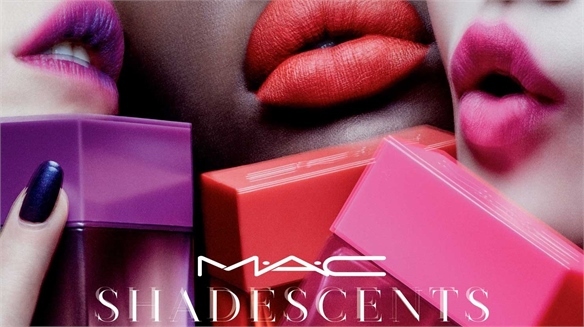 MAC Shadescents: Leveraging Cult Appeal	MAC Shadescents: Leveraging Cult Premium colour cosmetics brand Mac has launched a new line of fragrances directly inspired by its most iconic lipstick shades, capitalising on cult appeal and driving brand loyalty. 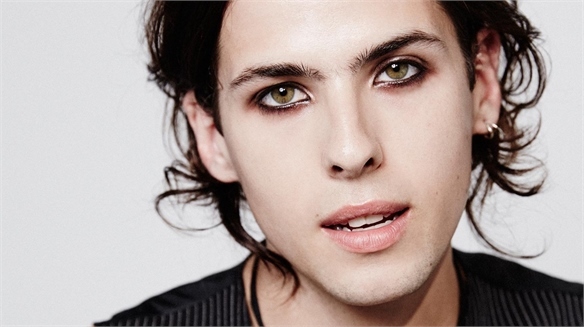 The Shadescents shrewdly leverage Mac’s bestsellers, creating a personality profile for each, and driving hardened fans to match their scent with their lipstick. 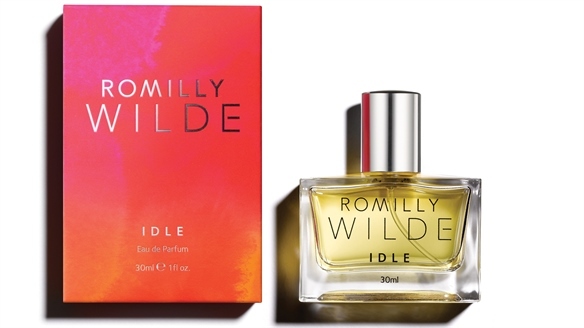 Mixed Media Molecular Fragrance Mixed Media Molecular Fragrance UK-based natural and organic skincare brand Romilly Wilde’s new fragrance, Idle, is a next-generation perfume that fuses natural and synthetic notes to create a unique scent experience for each wearer. 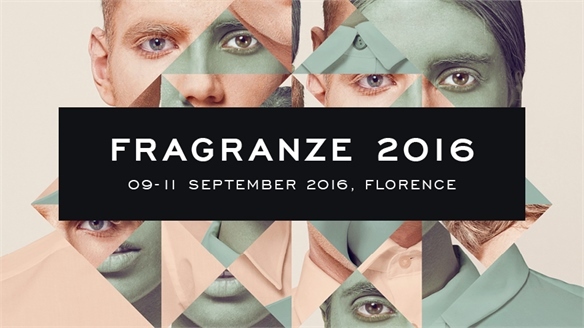 Perfume Heritage & Modernity: Pitti Fragranze 2016 Pitti Fragranze 2016 This year’s Pitti Fragranze presented a selection of the world’s best artistic perfumery proposals, showcasing the latest fragrance ingredients and packaging trends. 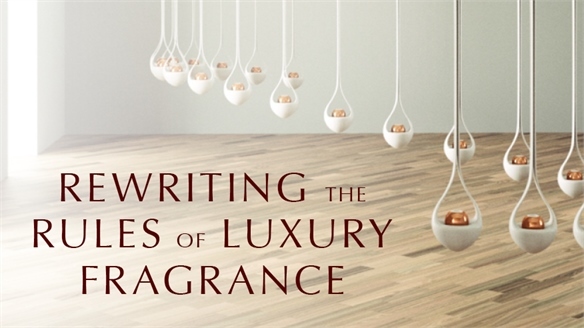 ‘Gender-swapping’ scents, storytelling and craftsmanship are key takeaways. 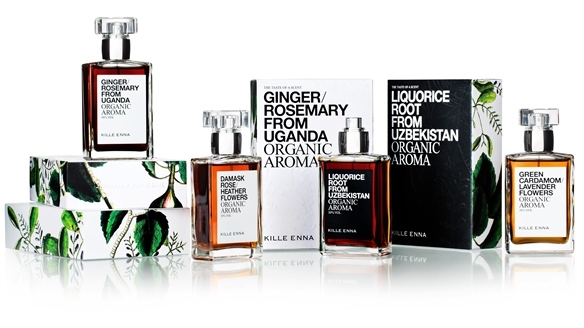 Kille Enna Creates Edible Scents Kille Enna Creates Edible Scents Danish chef, food writer and photographer Kille Enna has created a selection of handcrafted edible perfumes called The Taste of Scent, made from flower extracts, roots, herbs, seeds and bark. 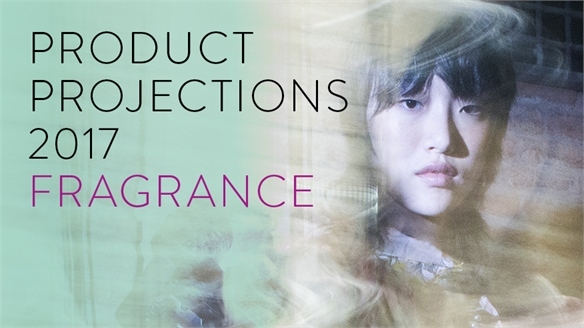 Fragrance Directions 2016 Fragrance Directions 2016 With the global perfume market expected to be worth $43.6bn in 2021, brands are exploring new ingredients, seasonal note trends and fresh engagement strategies in a bid to entice the youth market.